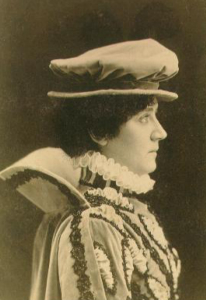 Walsh, Blanche (1873-1915) American actress born to a New York politician. Apparently Miss Walsh was a very quick study at short notice and ended up replacing the female leads in such show as Secret Service and Trilby. 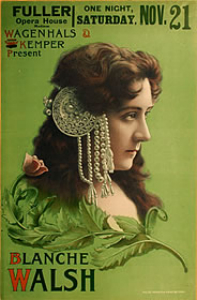 For a short time she toured with her own company in a repertory of Sardou plays. 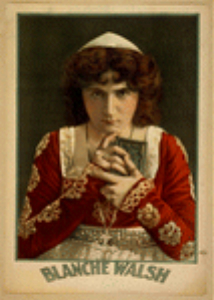 The most sensational hit of her career was as Maslova, the unfortunate Russian peasant girl who fell victim to the wiles of Prince Nekludov in Tolstoy’s Ressurection (1903). 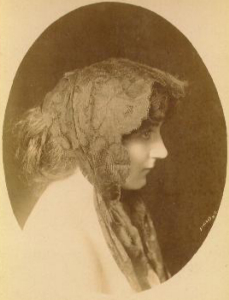 Her other big Broadway credit was a Maragret Rolfe, the woman who clears her husband of a false murder charge in The Woman in the Case (1905). 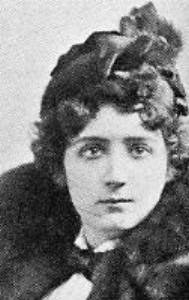 Her relatively early death at the age of 42 in 1915, left unanswered whether she would have become a major star. In the winter of 1903, Count Leo Tolstoy’s Resurrection came to Broadway. 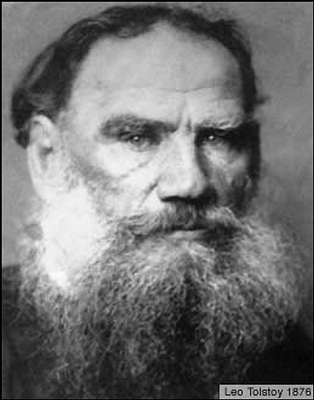 Tolstoy had given the rights to his book freely to the world, reserving no copyright, and several stage adaptations of the story had been written. He did however authorize the first dramatization, a French version by Henry Bataille. This script in translation opened at Hammerstein’s Victoria Theatre on February 17, 1903. It was a massive production with forty-nine speaking roles. But only the characters of Prince Dimitri and Maslova ran through the entire play, the others passing behind them like a psychological panorama. It told the story of Dimitri’s seduction of the innocent serving girl Maslova, her subsequent disgrace and fall, and then years later, Dimitri’s efforts to redeem himself by saving Maslova. 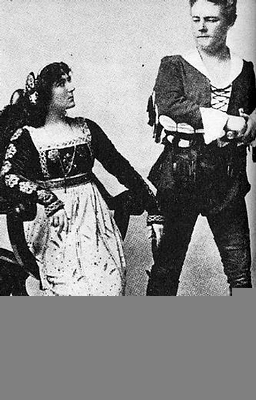 Joseph Haworth played Dimitri and Blanche Walsh was Maslova. By all accounts, Miss Walsh gave a remarkable performance. William Winter wrote in the February 18, 1903 New York Herald: "In the prologue she was the simple, innocent and ignorant country girl, gradually yielding to the seductive wiles of the man she loved. When we see her again it is in jail, after sentence has been passed. She is the hardened conscienceless sinner, still looking upon men as her legitimate prey but hating and cursing them for the ruin they have wrought in her life." As for Haworth, the same edition of the New York Herald stated "Joseph Haworth’s performance as Dimitri marks him as a great actor." Resurrection was the dramatic hit of the season. It ran until the theatres closed for the summer months. Joe returned to Ohio to rest up for a fall tour of the play and died there unexpectedly in August of 1903. 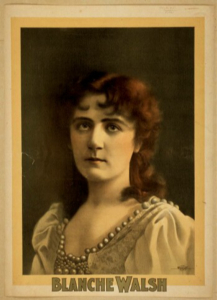 Miss Walsh resumed doing the play with a new leading man, and made a film of Resurrection in 1912.